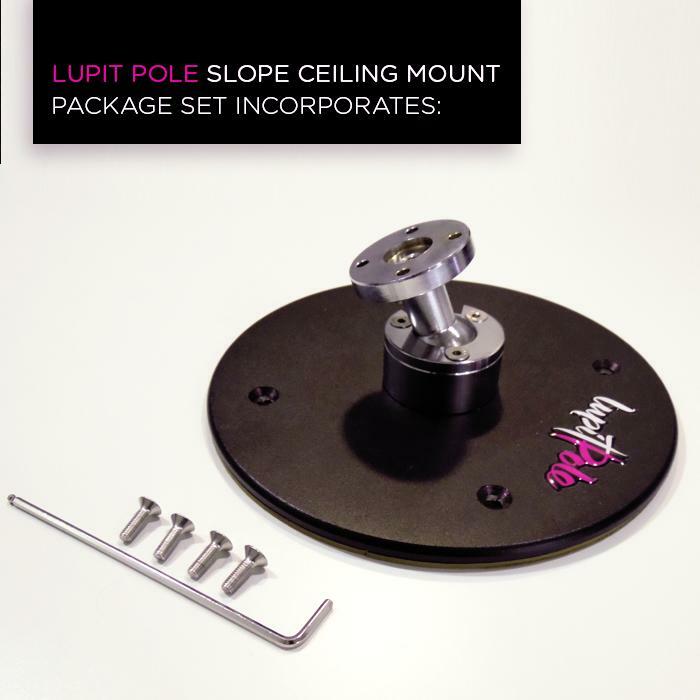 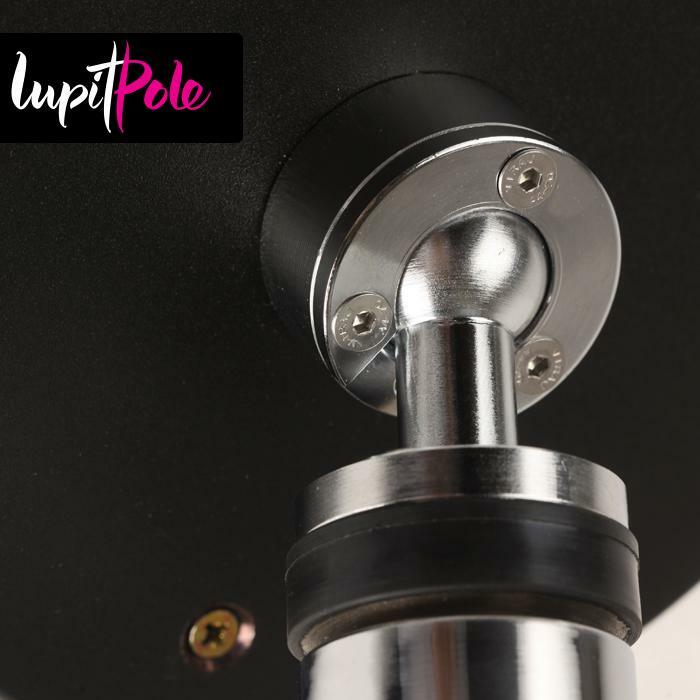 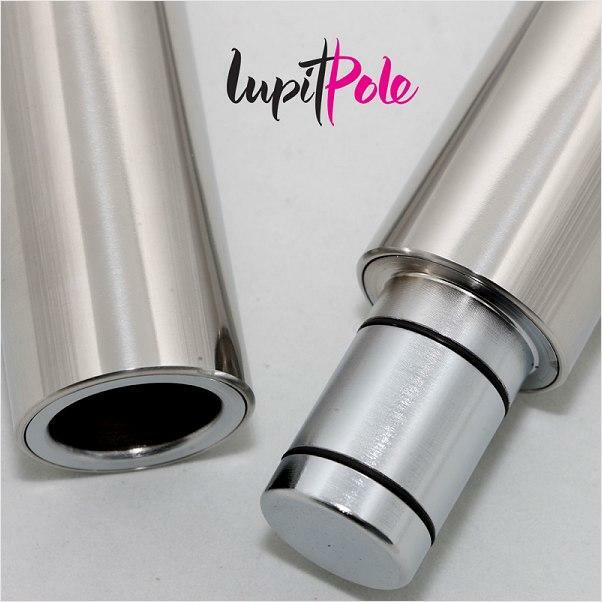 LUPIT POLE SLOPE CEILING is made to be used when the ceiling is not parallel to the floor and can be used for any inclination. 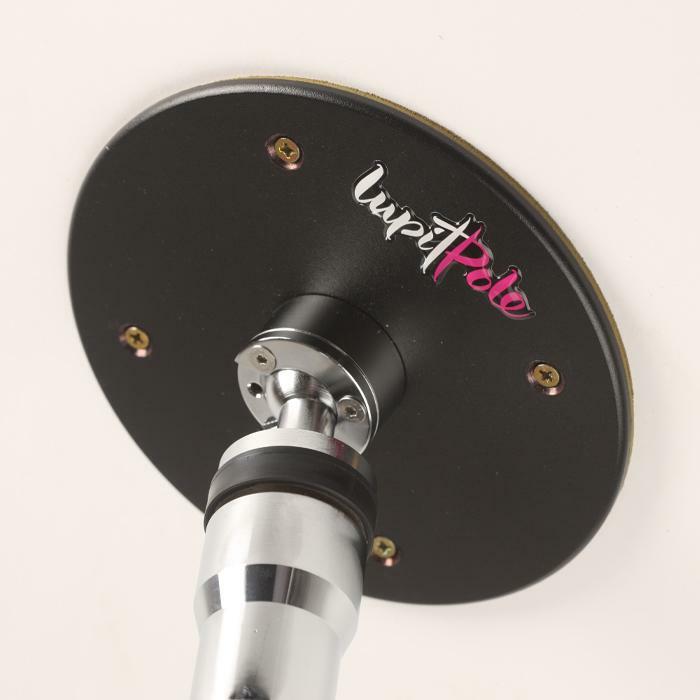 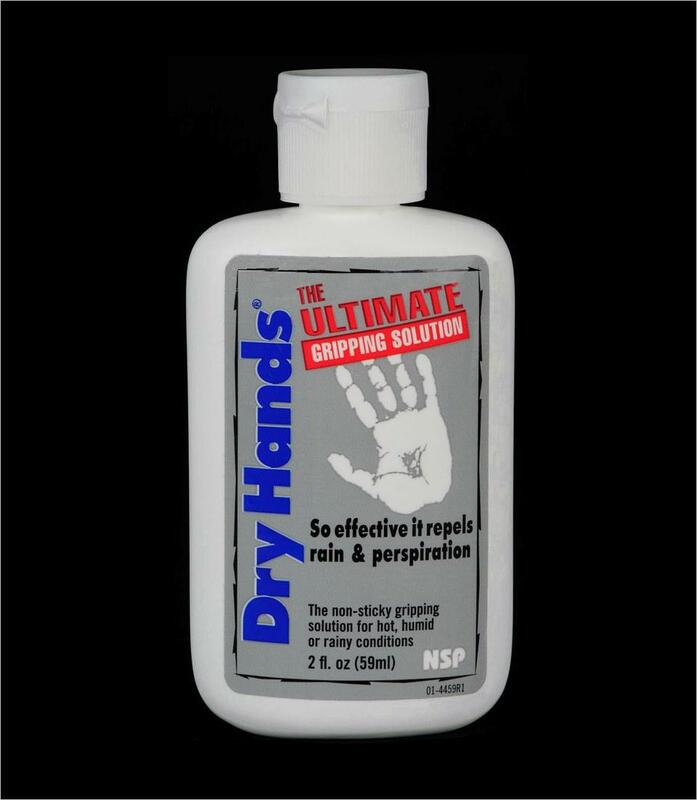 It must be permanently fixed to the ceiling to provide maximum safety and stability of the pole. 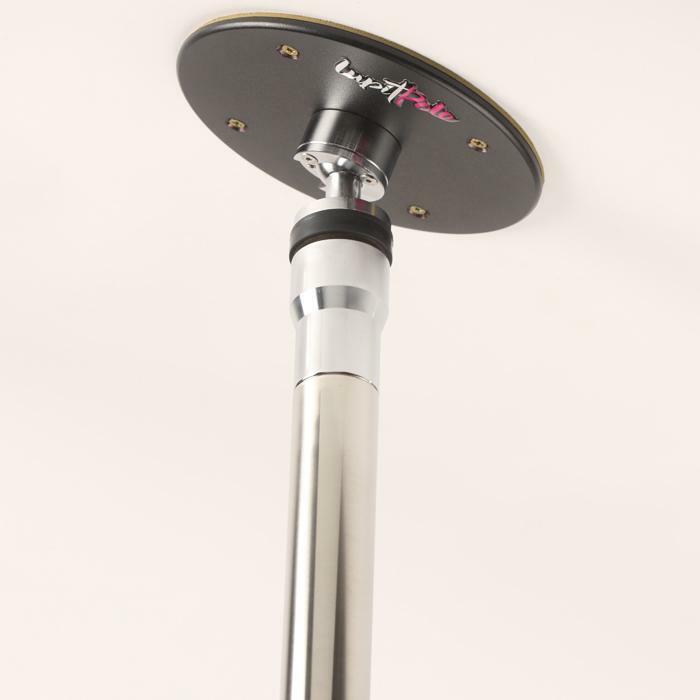 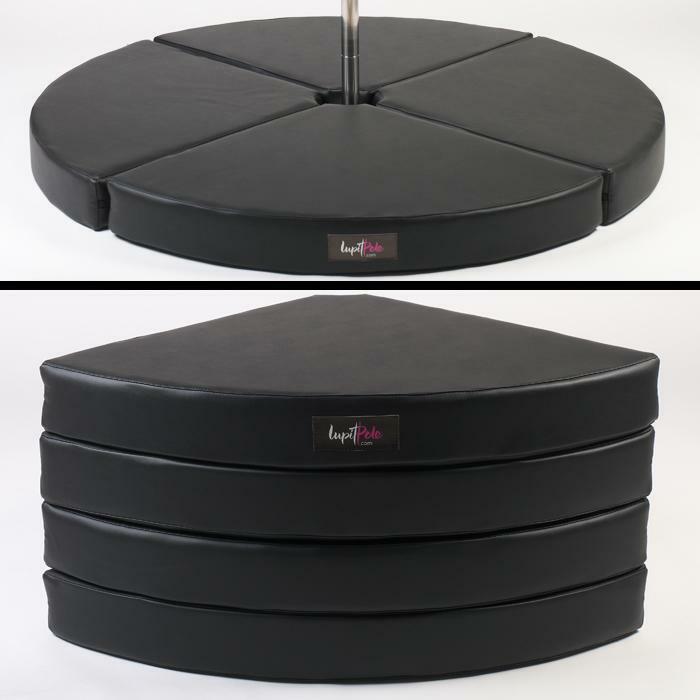 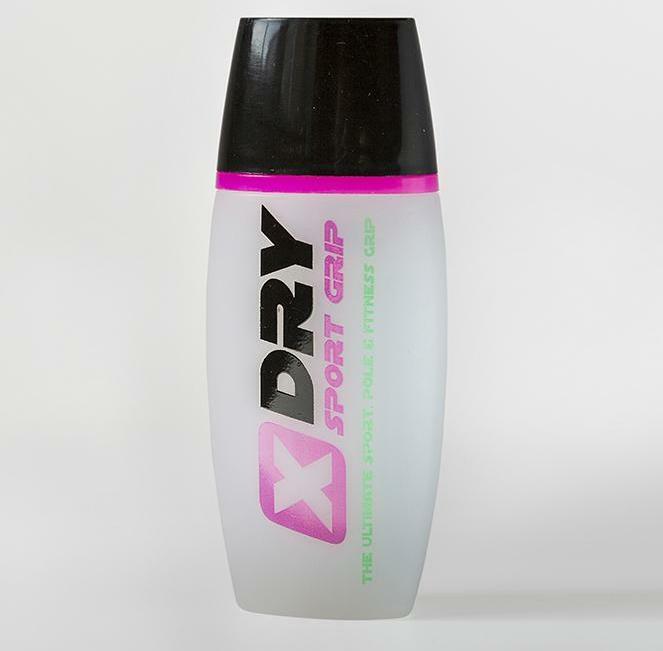 Since it absorbs the flexibility of the pole during exercise, the pole will maintain excellent spin performance.